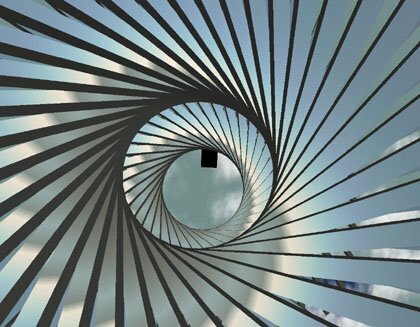 I'm not saying there is only one way to enjoy art from the other side in Second Life®, but the new Hotel Dare Showcase which opens today allows the visitor to step right into it (in fact, you are sucked in) on a whole new level. The approach is not new to us. We already enjoy Frankie Rockett's Art Box and AM Radio's Death of Marat, among other installations, but never have we had the opportunity to become a part of Real Life art to this degree. 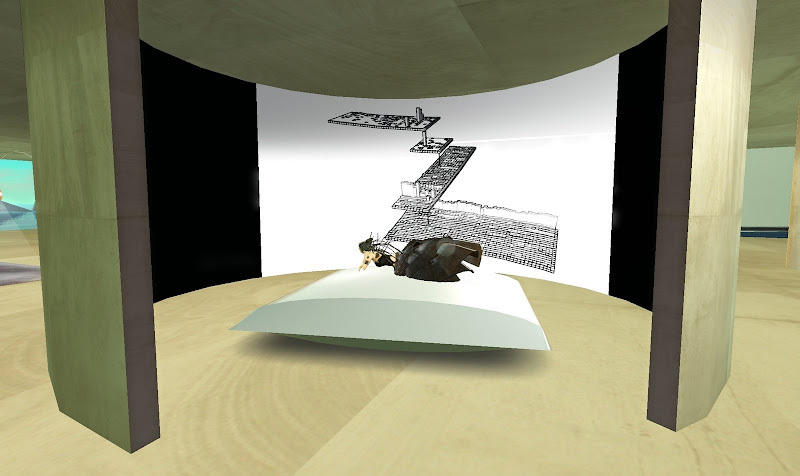 Gattina Dumpling has already curated three sessions of the Hotel Dare (not to be confused with the Showcase), a concept space she conceived that goes far beyond the typical gallery setting to feature the location-appropriate works of rotating Second Life artists who have been given a hotel "room" to do whatever they wish with it. 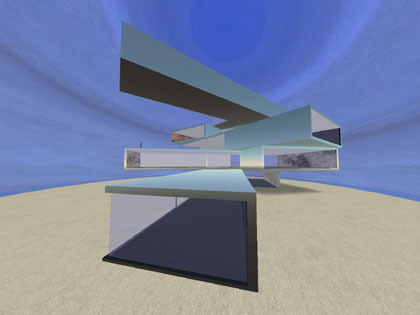 The latest version resides on the Poetik sim (teleport directly from here). Now Gattina has acquired half a sim - dubbed the Hotel Dare Showcase - which will be devoted to celebrating the works of Real Life artists. 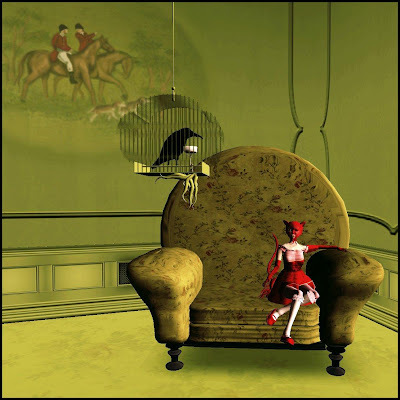 The inaugural show pays tribute to Ray Caesar, and includes the participation of Marie Lauridsen, Katat0nik Pidgeon, Autumn Hykova, and Leetah Moxie, as well as Daniel Luchador who created most of the rooms. Complete avatars are for sale at the arrival point. Enter the "lobby" of the Hotel Dare, which this time around looks more like a grand salon, and admire/become the art. Hint: It helps to walk up the paintings. "This is very hard to do from an iPhone. I dropped out of the Minneapolis College of Art and Design before I graduated. And I started college at age 16. For fine arts. I haven't painted anything in about 14 years. I have had an interest in "lowbrow art" (see juxtapoz and hi fructose magazines) and artists like Ray Caesar, Mark Ryden, Camile Rose Garcia, and Sylvia Ji since I first visited the La Luz De Jesus gallery in L.A. about 11 years ago." Wikipedia: Lowbrow, or lowbrow art, describes an underground visual art movement that arose in the Los Angeles, California, area in the late 1970s. Lowbrow is a widespread populist art movement with origins in the underground comix world, punk music, hot-rod street culture, and other subcultures. It is also often known by the name pop surrealism. Lowbrow art often has a sense of humor - sometimes the humor is gleeful, sometimes impish, and sometimes it's a sarcastic comment. It wasn't just the feeling of wanting to own some of his art. It was more of the feeling "I want, I want, I want to.. BE that. I want to BE there.I want to GO IN THERE. 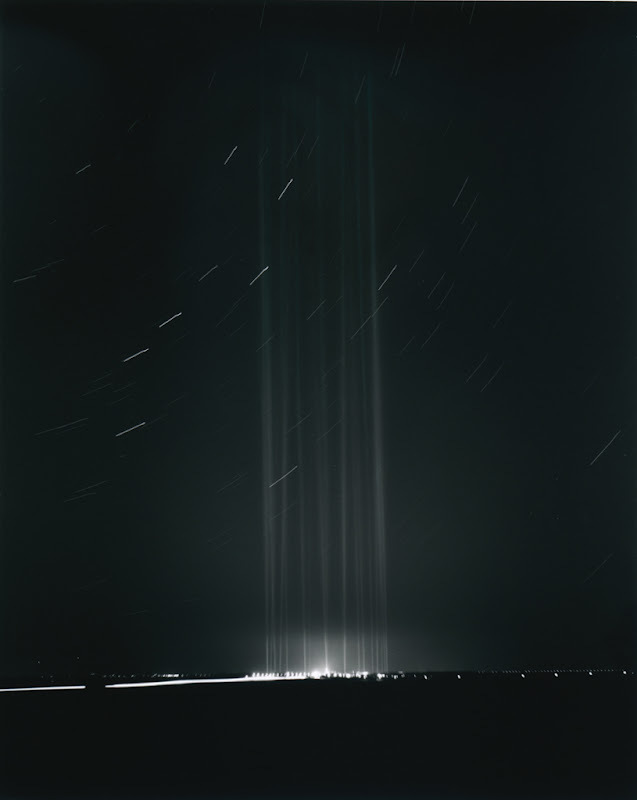 Gattina: His work inspires an urgent sense of yearning. The viewer wants to crawl into these worlds he has created, to explore the dark nooks and crannies his subjects inhabit, to root around for secrets and open letters addressed to someone else and ... to find what they have lost. Ray Caesar owns all of our mysteries. He collects them and ensnares them in his art, he captures them in hidden drawers and hides them under beds and shadows them in corners of century-old rooms and in the murky depths of the sea. His work depicts romantic landscapes, dreamy and lush, angelic inhabitants gaze upon the viewer, at times serene, at times accusatory. 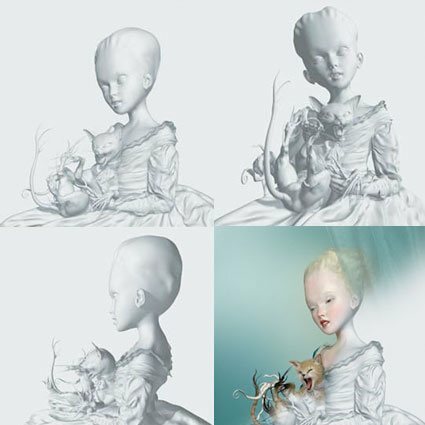 Porcelain- skinned girls sprout mechanical limbs and mile-long tentacles bloom from under delicate petticoats. There is something reflected in the mirror, hidden behind the drapery, lurking in the shadows. The observer is all too easily lost in these worlds. The viewer is the victim in his vampiric world, lulled into submission by his supernatural creations. 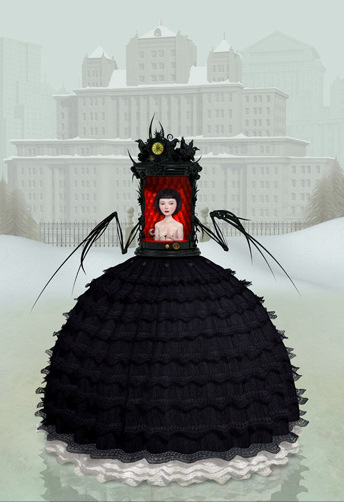 Ray Caesar claims to have been born a dog. For a dog he is also a soothsayer, an architect, a magician. An analyst sitting behind a large wooden desk, taking snippets of our dreams, hopes and fears, moments of our childhoods and locking them away in the astounding worlds he has created. The most amazing realization occurs when it dawns on you that all of his art was created in Maya. His images are the very best of computer arts; the nuances and layers stagger and enthrall the imagination. As my work is printed I am often asked about my original, but it exists only in the computer in a dimensional world of depth, width and height. 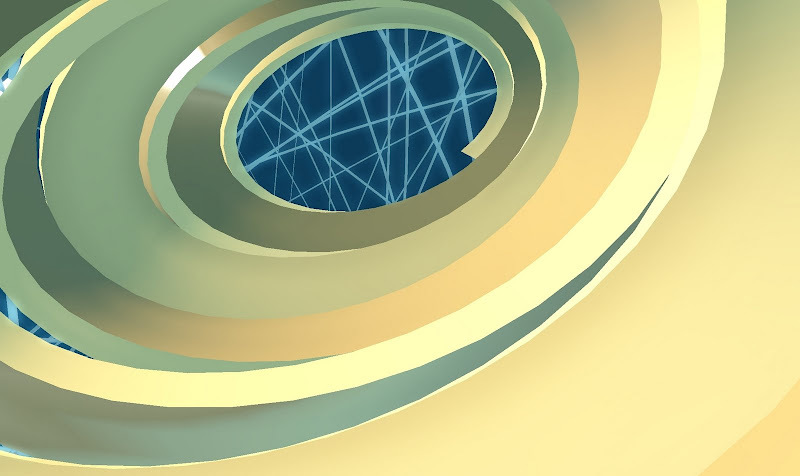 I am fascinated by the concept that this 3-dimensional space exists much as another reality and even though I turn the computer off, I am haunted by the fact that this space is still there existing in a mathematical probability, and the space that we live in now might not be all that different. Gattina: I picked the team I did for the build because they are people I have worked with before and I knew they would be able to translate my vision for the build and make it a reality. Daniel is known as one of the most talented builders on SL, Katat0nik is an artist in her own right and has won the award for best fashion designer Japan Second life, Marie and I share the same aesthetics, love the same artists and she is an amazing skin artist, and Autumn and Leetah were happy and excited to do the hair. Teleport to the Hotel Dare Showcase directly from here. Avatar poses by Helianthus Mesmer. 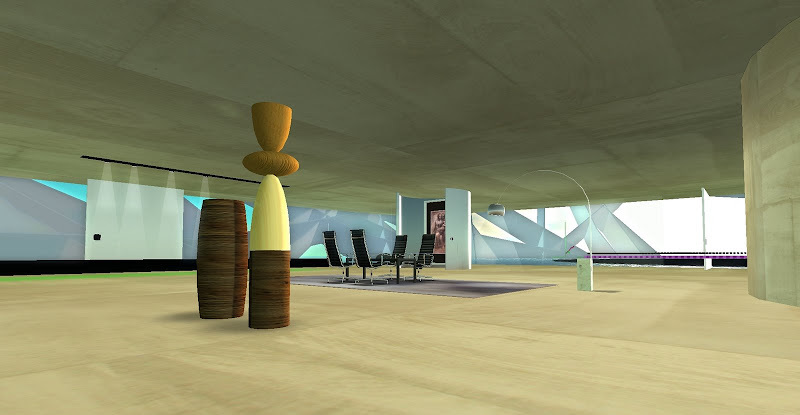 On Saturday, artist and creator Hern Worsley logged into Second Life® and joined 7 others for an in-world class on Autodesk Maya that he deemed “really excellent.” It was to be the first of three sessions for which he paid a total of $L16,200. Maya is a powerful and expensive ($4,995 US dollars for the Unlimited version) and - by most accounts – intimidating software package given its robust and multi-layered/complex nature. It is considered by most creators I know to be the rockstar program for creating and exporting sculpted objects. 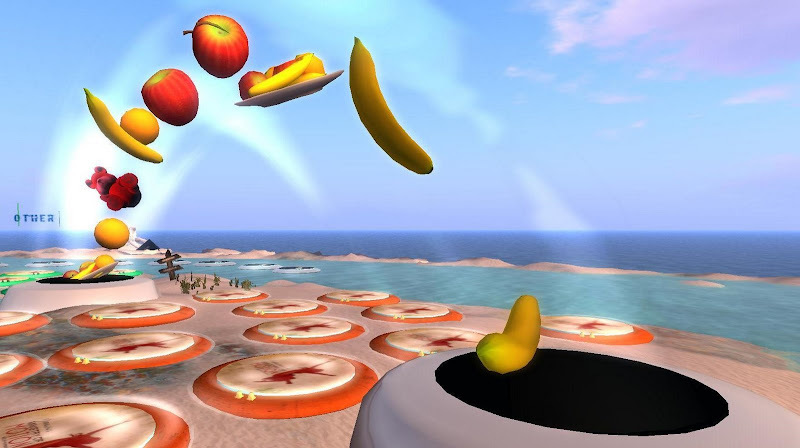 Importantly, the courses are focused on developing content for Second Life. “It was my first real experience with education in SL and it is exactly what I needed,” explained Hern. “The prices are not terribly expensive but reassuringly not cheap, if you know what I mean,” he added. 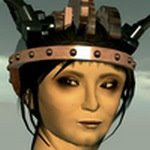 The courses are provided by Xenius Revere who worked with metaverse developer Electric Sheep for 1 ½ years as their resident Maya expert and also taught Maya for 3 ½ years at the University of Buffalo, NY. 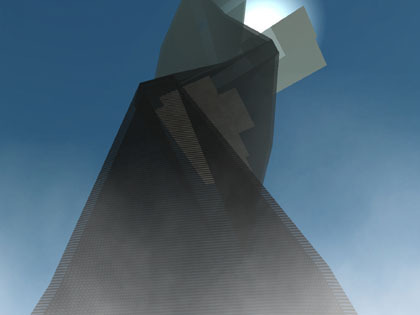 Xenius has founded Xeniversity (teleport directly to their headquarters from here). At this point, Xeniversity offers two courses: Maya 101- An introduction to Maya modelling for Second Life at $L5,400 per two-hour session and $L16,200 for the full course; and Maya 102 – An intro to Maya texturing for Second Life at $L10,800 per two-hour session and $L32,400 for the full course. Classes are conducted in-world, in voice and via the 2.0 web. An acquaintance of mine has had several of her storybooks for children published with some success. In fact, she makes a decent living in Los Angeles in this manner and that is quite an accomplishment given that writers and illustrators with ideas for children's books are a dime a dozen. But there is an opportunity created by virtual worlds that intrigues me and I expect will pique the interest of book publishers, too. Eventually... One of these days now.... Seriously! I cannot, for the life of me, understand why they haven't capitalized on this platform already. Certainly animation studios and production houses are beginning to look at virtual world imagery as both a source and a resource (I can tell you that folks from Disney are frequent readers of this blog) and conceptually, I do believe that even a television commercial for a major brand may have been heavily inspired by content created in Second Life®. 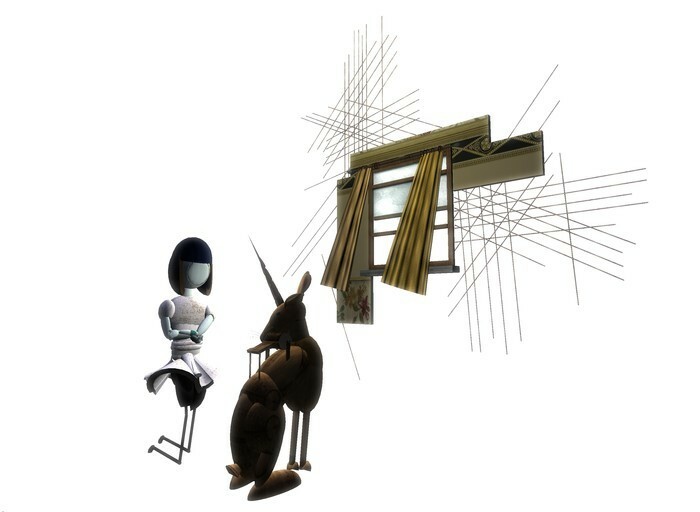 Virtual artist Bryn Oh is already considered a master at delivering supremely immersive environments through the use of her sculptures coupled with original prose, poetry and even a play in which the attendees took part. 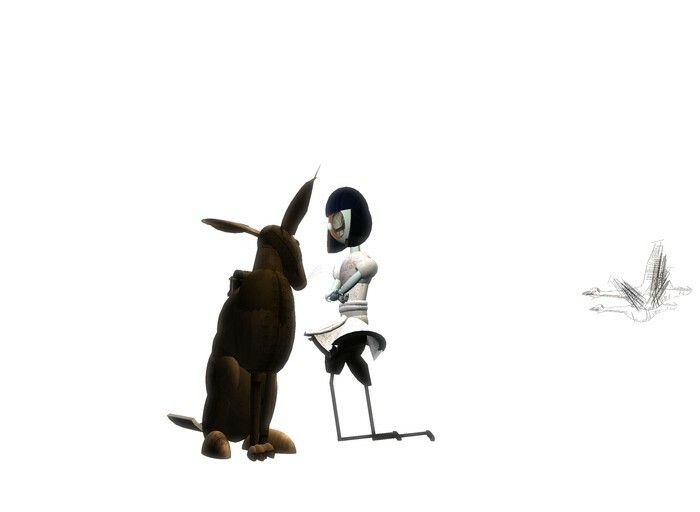 There are simply thousands of us - virtual residents - who have attempted to explain to each other how moved we've felt by what we've experienced through her art via photographs, blogposts and machinima. 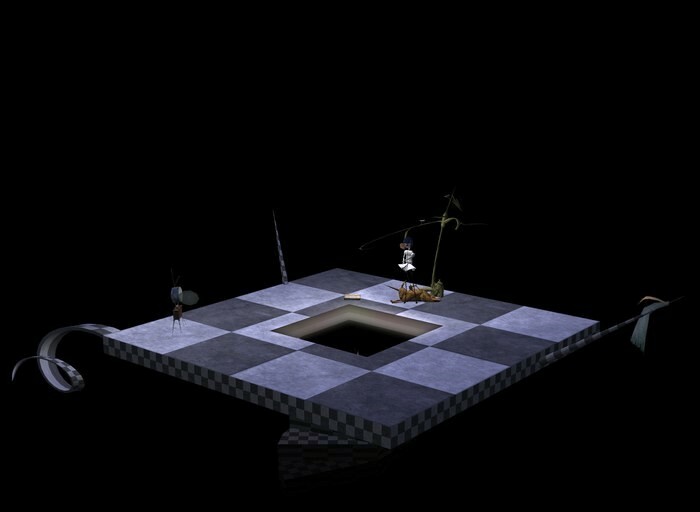 Her newest installation, curated by Tezcatlipoca Bisiani (aka Andrew Sempere) at one of the two IBM art sims in Second Life - Rabbicorn - is a second installment on her dark but moving Daughter of the Gears story. And it really is a story. Instead of turning the pages, we teleport to the next chapter. Instead of gazing upon the illustrations on a 2D page, we walk around the characters and situations. We hear the music, we move in and out of light and shadows. We are right there. 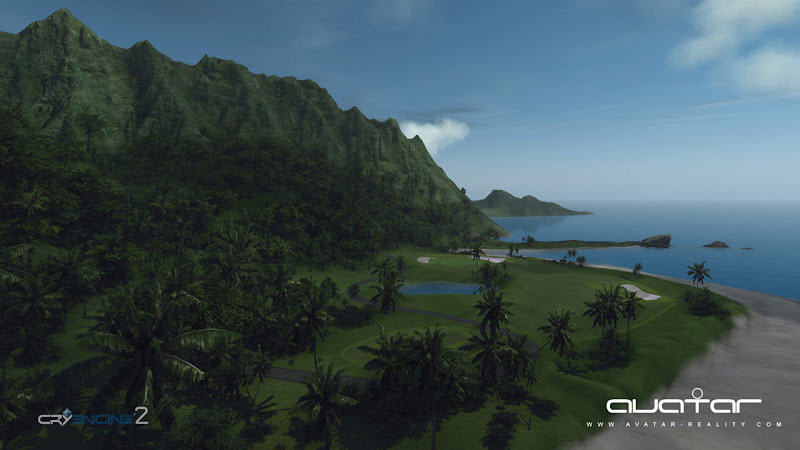 But even if you never logged in to Second Life, the potential for the events to unfold in a traditional book is very much there through the use of well executed photography. German photographer Dil Spitz "DilSpi," instantly agreed to capture some images of Rabbicorn for this blogpost when I approached her, given that she is already a fan of Bryn's work. 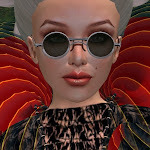 Dil donates the proceeds of all sales of her images taken in Second Life to organizations that help stalking victims in Real Life. Keep in mind that Rabbicorn is a predominately dark build, so photography in this case was a challenge and Dil respectfully did not tweak the gamma or brightness. The Machine Poems that follow on this page were written by Bryn for previous installations and not for Rabbicorn, but I thought I'd post them here to give you a taste of her storylines. Teleport to Rabbicorn directly from here. Years ago, a friend of mine who owned a large manufacturing centre sought to enclose the entire building complex within a geodesic dome, modelled after architect and inventor Buckminster Fuller’s lattice shell structures. His goal was not merely an aesthetic one, for it is said that such domes maximize efficiency in energy use for both heating and cooling, while being structurally strong. Fuller’s maxim: “Doing more with less.” That was my first introduction to the futurist, and I’ve admired many of his ideas ever since. As an irrelevant but nonetheless fascinating aside, virtual world residents who find their schedules unbearably stretched may take an interest in the fact that Fuller practiced Polyphasic sleeping for two years: only two hours a day via very short naps at regular intervals. 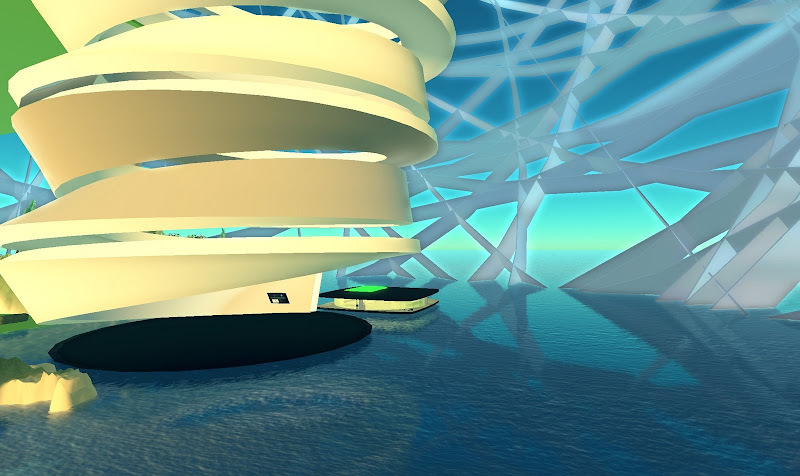 Buckminster Fuller’s domes were the first thing I thought of when I rezzed at Green Phosphor’s new facility in Second Life®, which is surrounded by an immense – even by SL standards – webbed rotating sphere. 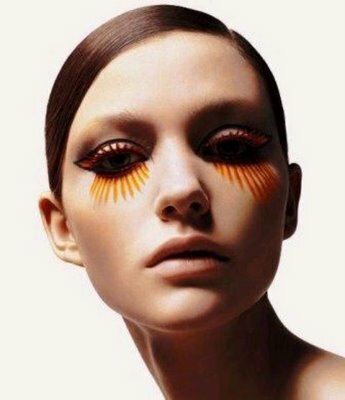 The effect is both elegant and highly dramatic. Created by Belgian architect Werner Kurosawa (aka Werner van Dermeersch), Green Phosphor is among the most handsome and livable virtual corporate campuses that I know of. It was so not a surprise then when I visited Werner’s website and discovered various videos on Buckminster Fuller and links to the organization that bear the maverick’s name. “Of course it is a tribute to him because he surpasses the ordinary, which every architect should do to have the right to use the title of architect. On the other hand, it was for my friend and client Tom Barman – lead singer of the Belgian group Deus - who used the “image” of Bucky as a reference to me when he wrote the song “The Architect” in their latest CD (look for the tape recorder on the bottom right). In addition to his architectural work, Werner creates art installations, “from big to small.” From time to time he collaborates with his friend and composer Serge Verstockt on contemporary classical music and he also teaches Master classes in Art in Antwerp. When Werner gets real, his predilections range from the university that Kasua Sejima built in Lausanne, the Lemoine house in Bordeaux by Rem Koolhaas – there’s also a great video about it here, via Gizmodo - which he believes to have been a milestone at that time, and the pyramid of Cheops in Giza. 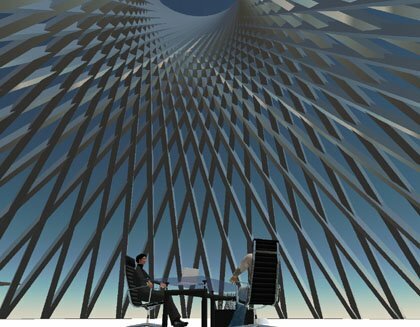 Given the environmental advantages to the Green Phosphor dome, I expected Werner to answer affirmatively when asked if he considered ecological issues when building virtually. I was mistaken. “I consider environmental issues in Real Life. 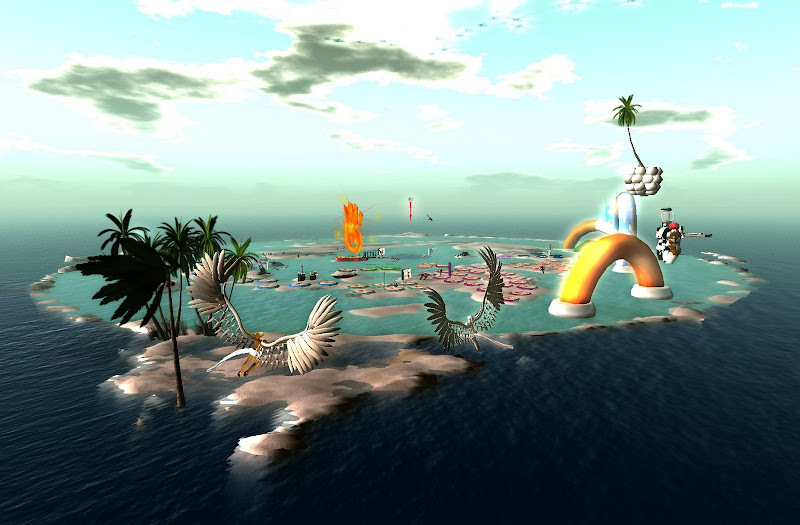 We would have to stop using computers and the Internet if we were to consider environmental issues in Second Life,” he said. In this video, Lindquist explains how the company is using patent-pending technology to implement a virtual laboratory that has the potential of reducing the time and cost spent on drug development by up to 50%. “I met Ben Lindquist at Brooklyn is Watching. I saw him building his first Graphs there and found them intriguing. 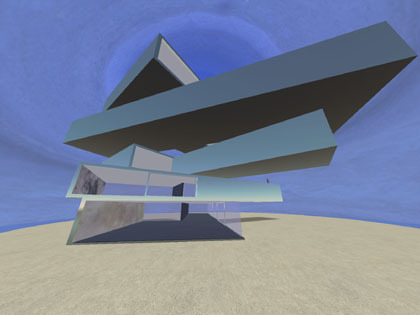 When Green Phosphor rented half of the sim and put a prefab house there, I proposed that I would make a unique workplace in exchange for knowledge and a steady place to experiment next to BiW,” explained Werner. 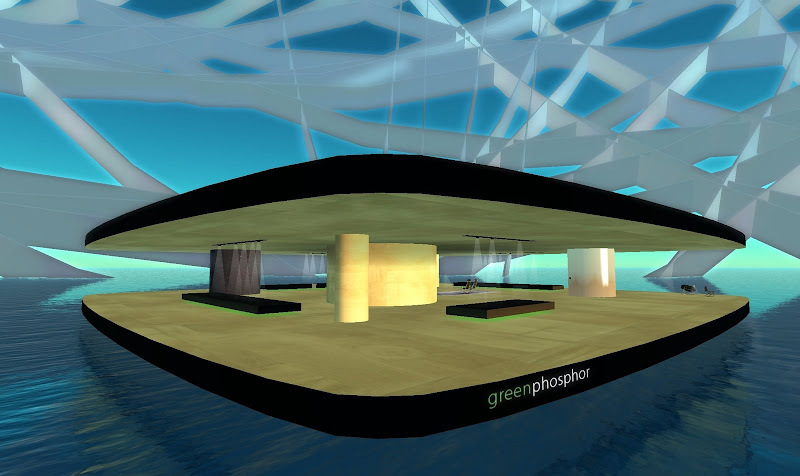 So successful, in my view, was Werner’s rendering of Green Phosphor’s look and brand in Second Life, that I asked him if he’d collaborated with the company’s advertising or PR agency to bring it about. “No, but Ben has a nice father, Mark Lindquist, a famous sculptor whom I sometimes meet in Second Life and we have a lot of fun!” replied Werner. Still, the people in Werner’s Real Life have a hard time understanding what he finds so compelling about virtual worlds. “People aren’t used to navigating in 3D and run around like flatlanders. I have the same experience with my work in Real Life when the scale gets really big or something is out of the ordinary,” he mused. And Werner has been known to work on a very grand scale. “They have difficulty grasping what is going on and it takes a long time for them to really see it. They aren’t used to flying around or even disconnecting what they are seeing from their bodies, especially when their view gets out of the XY plane. They get disoriented,” he continued. So what does Werner wish that he could do the most that he cannot? Turns out he’d like to fly in Real Life... just like he does in Second Life. 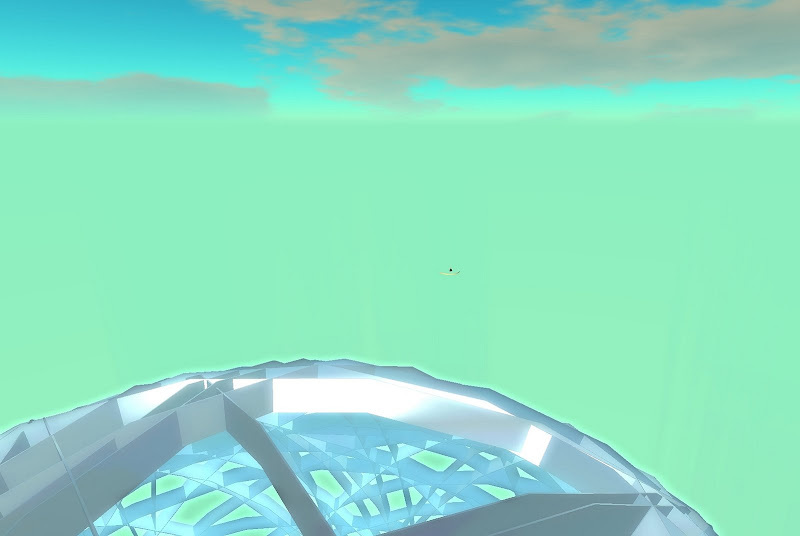 You can visit Green Phosphor by teleporting directly from here.